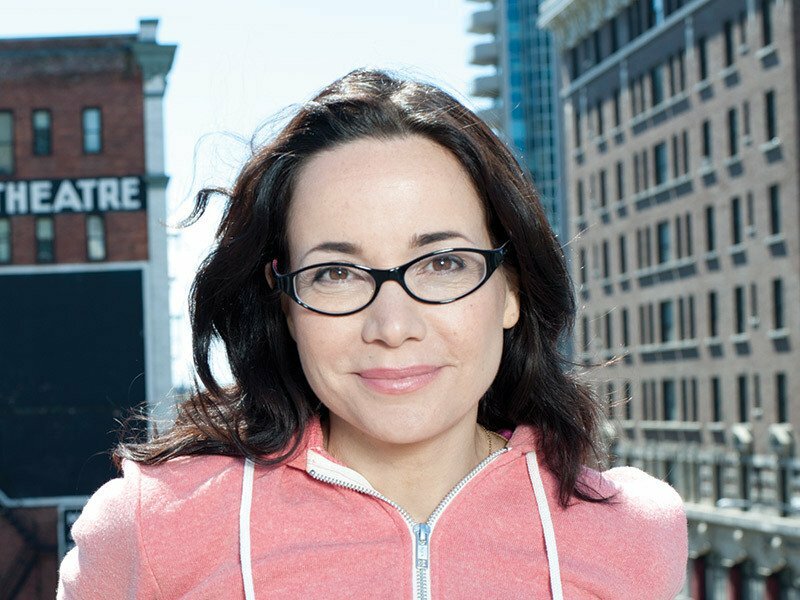 Don't miss a stand-up performance from actress and comedian Janeane Garofalo, who has been an American institution since she burst on the scene in 1992. Hot American Summer,” “Ratatouille,” "Steal This Movie,"
"Reality Bites," "Romy and Michelle's High School Reunion,"
co-authored the best seller "Feel This Book," with Ben Stiller. she played Democratic campaign strategist Louise Thornton. comedy entertainer known and respected around the world. the left, right and everyone in between.